VIII, 148 p., 13,8 x 21,0 cm. A multipolar world with a global exchange of knowledge in the fields of science, economics and culture requires the contemplation of an adequately informed philosophy more than ever before. 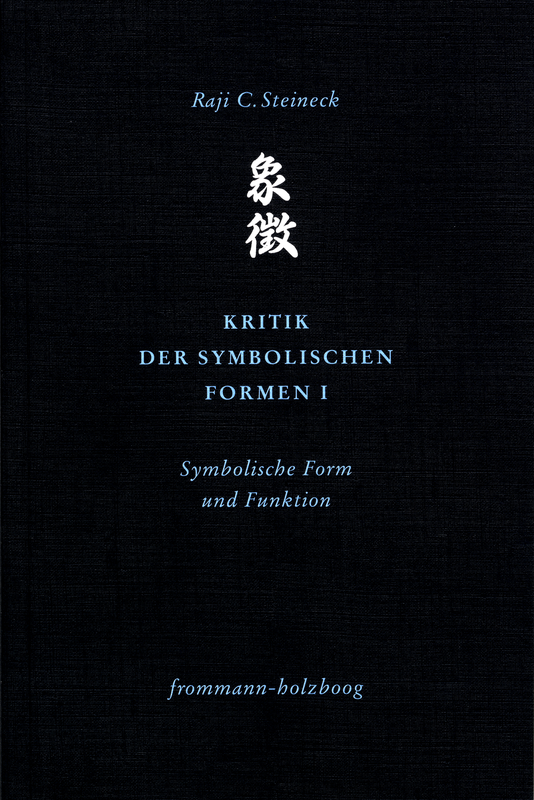 Ernst Cassirer‘s (1874–1945) ›Philosophie der symbolischen Formen‹ (Philosophy of Symbolic Forms) provides the foundations for this, which do however require criticism and further development. This is precisely what is done in this volume, which draws on alternative philosophical approaches as well as Japanese sources. Symbolic form and function are shown to be key terms which enable a critical understanding of old and new, known und unknown forms of culture in their mutual integration and their interdependence.